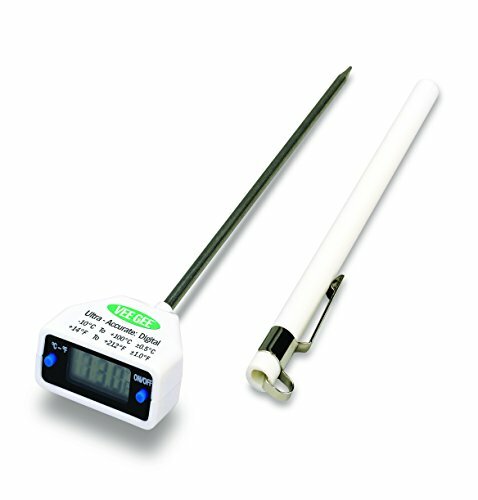 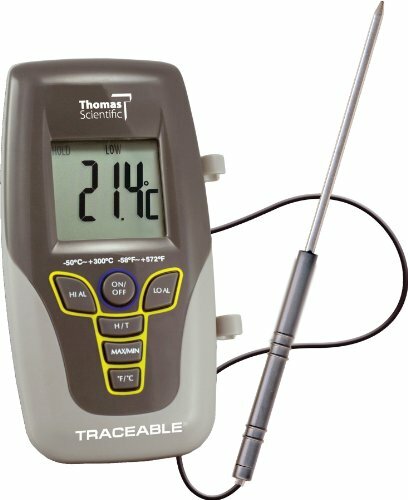 VEE GEE High accuracy digital 12" stem thermometers are ideal for temperature monitoring in most laboratory settings. 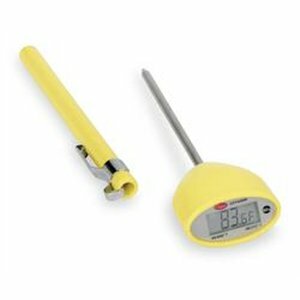 Great for monitoring reagents and liquids in test tubes, beakers, & flasks, VEE GEE digital thermometers are an essential tool used in food processing, refrigeration, and horticulture. 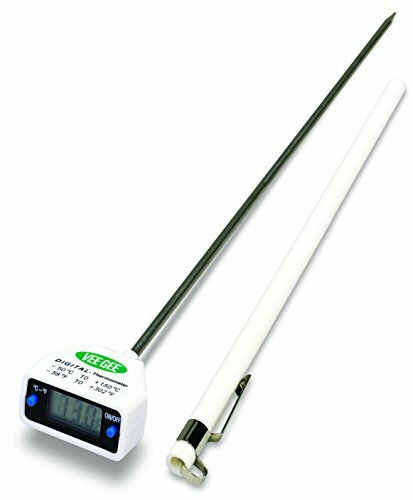 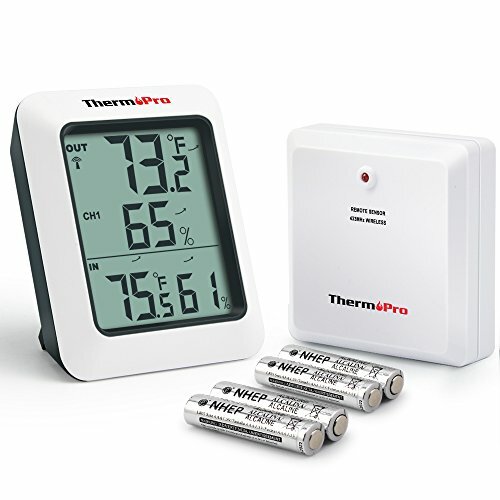 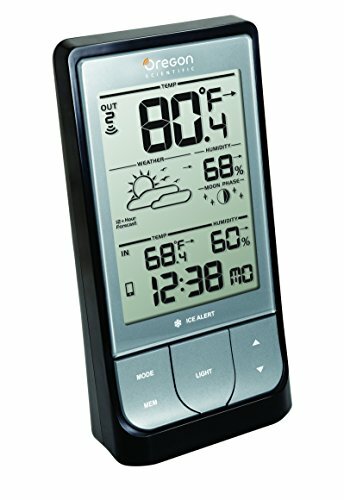 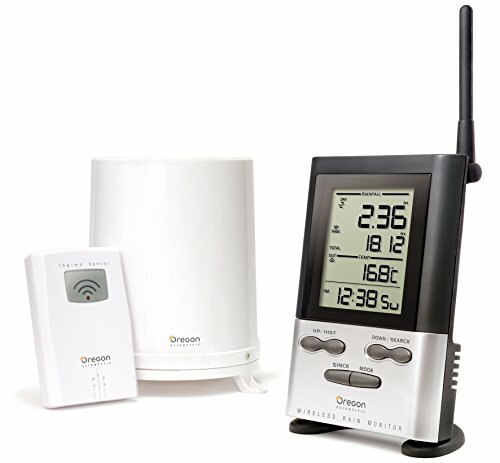 VEE GEE Ultra accurate digital stem thermometers are ideal for temperature monitoring in most laboratory settings. 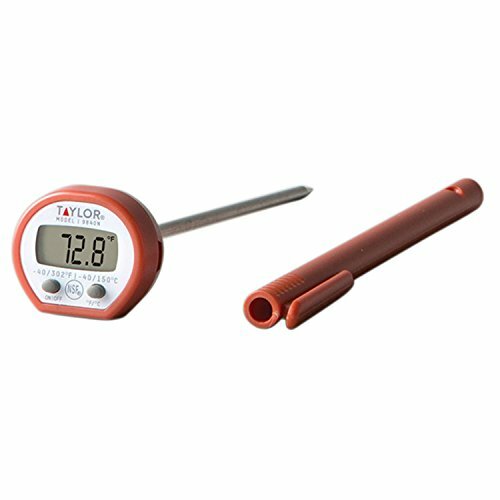 Great for monitoring reagents and liquids in test tubes, beakers, & flasks, VEE GEE digital thermometers are an essential tool used in food processing, refrigeration, and horticulture.